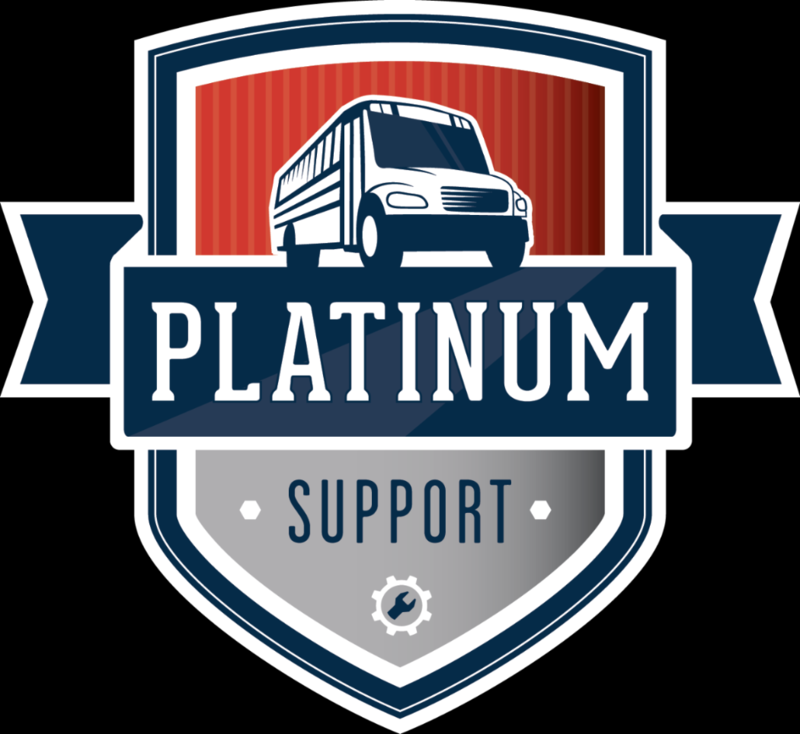 HIGH POINT, N.C. – (February 7, 2019) – Four years ago, Thomas Built Buses established the Platinum Support Dealer Certification Program, a collaborative effort between Thomas Built Buses and its dealers, focused on improving the customer experience. Now, more than half of all Thomas Built dealers are Platinum Support certified. 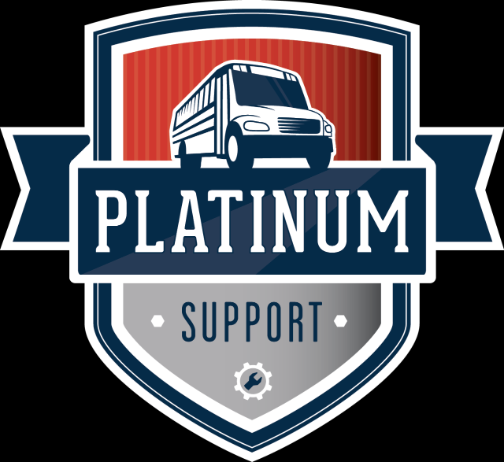 Platinum Support provides rapid diagnosis, responsive turnaround and quality, consistent communication, robust parts availability and superb customer service; all provided by a highly-trained staff. Through rigorous Platinum Support training, dealers learn to eliminate all areas of waste from day-to-day business practices, producing faster vehicle assessment, reducing vehicle downtime and lowering vehicle lifecycle costs to the customer. · Albuquerque Freightliner in Albuquerque, N.M.
· Rohrer Bus Sales in Duncannon, Pa.
· Matthews Buses, Inc. in Ballston Spa, N.Y.
· Nesco Bus in Bay Shore, N.Y.
· Midwest Bus Sales in Bonner Springs Kan.
· Midwest Bus Sales, Inc. in Van Buren, Ark. · Auto Safety House in Phoenix, Ariz.
To learn more or find other Platinum Support dealerships, visit ThomasBuiltBuses.com.